Native Pasture w/ 24% AN lick tub & minerals. 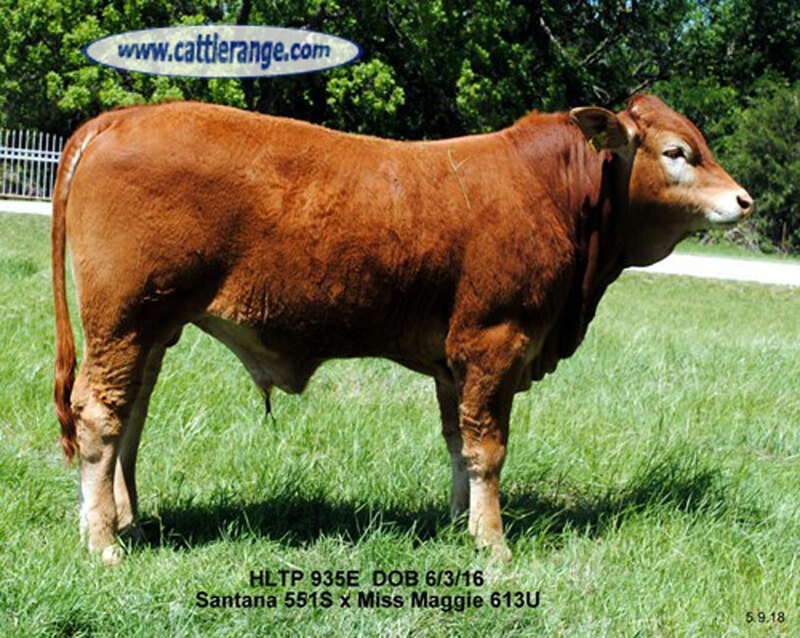 Pricing terms dependent upon sale conditions, delivery date & individual bull. 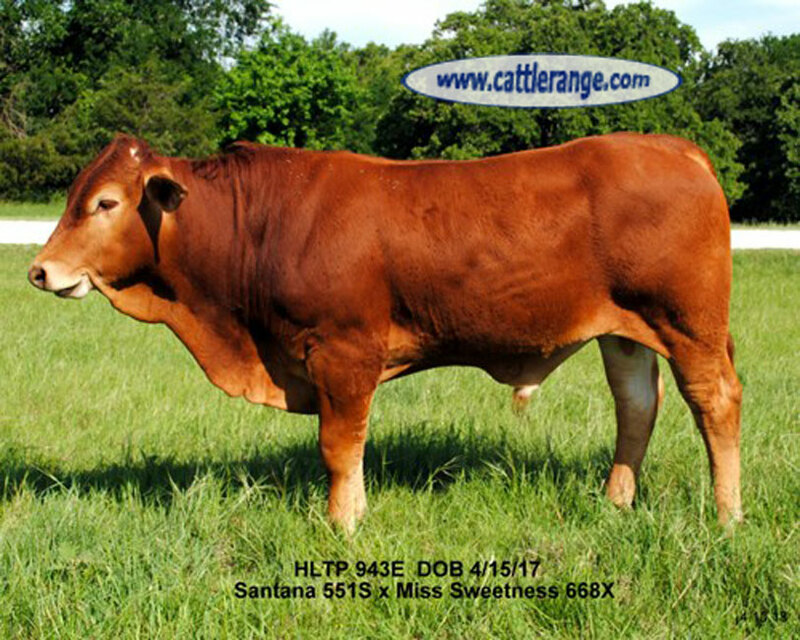 Taking deposits on coming yearling bulls. 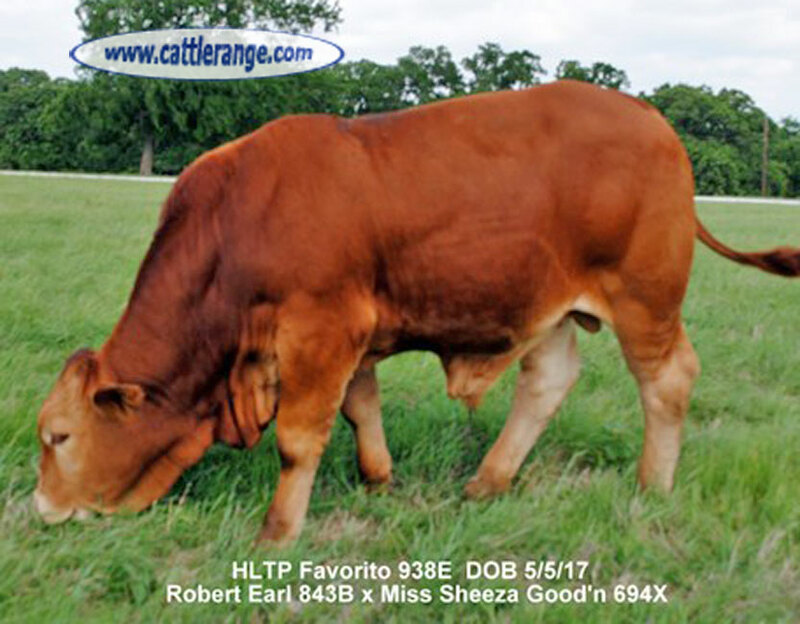 Reference sires are also pictured.